When you want to make an amazing presentation, you turn to Prezi. When you want to place a live streaming content online, you used Ustream. Both startups began their journey in Budapest a decade ago, a Central European city with rich history and delicious pastries. 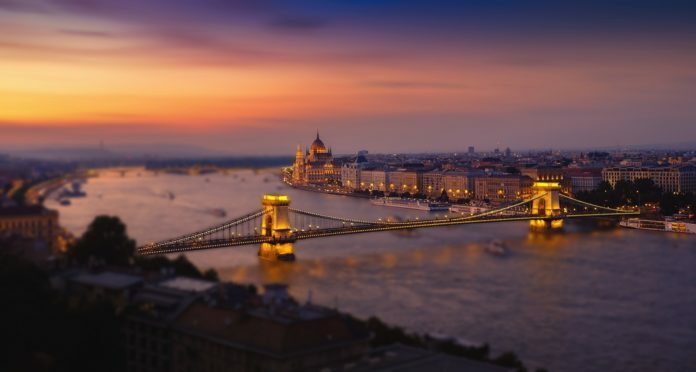 Nowadays, Budapest is a thriving startup city, with a strategic location on the river Danube, a wide range of educational institutes, a large pool of highly skilled developers and an upward trend in investments. 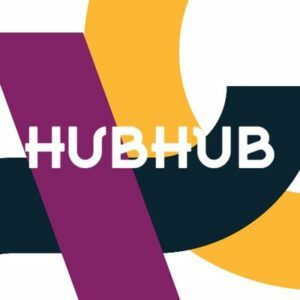 HubHub – HubHub is a global coworking provider with locations in Bratislava, Warsaw, Prague, London, which opened its Budapest branch in 2018. Ideal for up to 300 freelancers, startups and entrepreneurs, HubHub sets a new standard for coworking, networking and community building. Refreshments and beverages, bike parking, personal storage, chill out and gaming zone are additions to the regular package, along with a busy event agenda. 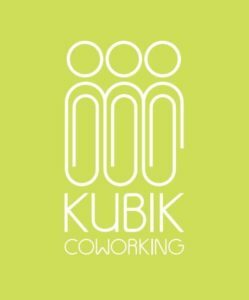 Kubik – As one of the most popular coworking places in the city, Kubik offers fully equipped workstations, meeting rooms and furnished offices, with full amenities on board. The showers and the proximity of Margaret Island make Kubik excellent choice for those who want to combine work with exercise. Plus: the KUBIK Café, with awesome coffee, tea or homemade soda and sandwiches. 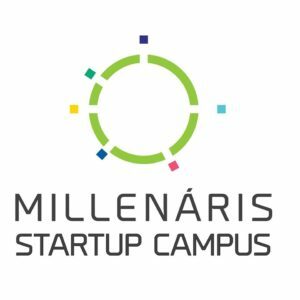 Minneráris Startup Campus – The newest addition to the Budapest startup scene is coworking haven. 200 workstations, 24 offices, two workshop rooms, and one conference room are designed to provide entrepreneurs with a perfect working environment, while the additional event space is easily adjustable to fit any of the meetups, conferences, workshops, hackathons, special programs, or parties taking place. Plus: a hopping school and an open-air gym on the terrace. Loffice – One of the first coworking spaces in Budapest, Loffice is certainly an awarded coworking space. Winner of two Best Coworking Space awards at the Central European Startup Awards and two Loveable Workplaces Awards, Loffice offers coworking space and private offices, in a great atmosphere filled with an international crowd. In addition, they offer a retreat package for their Balaton apartment, where you can work while enjoying the lakeside. Kitchen Budapest – Kitchen Budapest is the Open Innovation factory of Telekom Hungary. 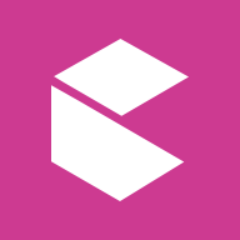 Founded in 2007 by media artists, theoreticians and coders. Kitchen Budapest has three main functions: prototyping, testing, service design, UX/UI design activities, educational programs, and industry collaboration. The maker space is well equipped and is a regular host of hackathons, pressure cooking sessions and other DIY events. Simply a place where ideas come to life. 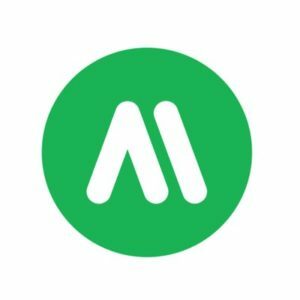 AImotive – AImotive provides AI-powered self-driving technology and their current portfolio involves AIdrive, a modular software powering autonomous driving, aiSim, a real-time simulator for the autonomous world and aiWare, hardware system. With a team of over 200 members, three offices in Budapest, Mountain View, and Tokyo, AImotive will surely be a lasting brand in the self-driving industry. 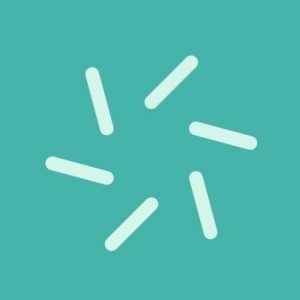 Barion Payment – Barion is an online and mobile payment startup, which enables tracking online purchases, sending and receiving money for free, withdrawing funds, managing bank cards etc, all through an app 24/7. Available in more than 5000 online shops and in English, Czech, Slovakian, Hungarian and German. Transactions are free of charge, but data is collected with the aim of building the worldʼs biggest shoppersʼ database. 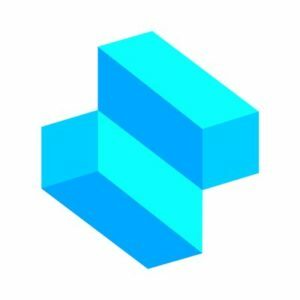 Shapr3D – The world’s first professional 3D CAD app to run on an iPad Pro called Shapr3D was launched in 2015 and has since brought a revolutionary 3D modeling experience for many mechanical engineers, interior designers, graphic designers, CAD architects, industrial designers, jewelry makers, 3D hobbyists, and more. The highest-rated CAD in the App Store offers all the necessary features to provide an unforgettable creative process. 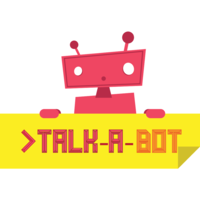 Talk- A – Bot – A proud partner of Viber, Nestlé and Sziget festival, Talk-A-Bot is an enterprise chatbot provider, offering chatbots tailored to organizations’ brand and unique needs in a wide range of industries such as media, e-commerce, financial services, utilities and more. They also offer advanced services, such as marketing integration and big data capabilities. Founded in 2016, with over $2.3 million in funding, Talk-a-Bot is bringing chatting to another level. Turbine AI – The winner of the Startup of the Year award at the Central European Startup Awards is using AI in the bid to fight against diseases. For example, they model how cancer works on a molecular level, run experiments in a matter of minutes on their servers, and test potential drugs on it each day. Not only that they can help pharmaceutical companies in understanding how a disease works, but also matchmake patients with right drugs, and personalize therapy combinations. 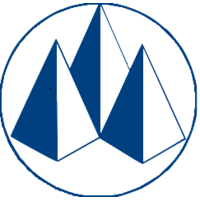 Euroventures – Euroventures is one of the most established venture capital firms in Central Europe founded in 1989. Guided by Tánczos Péter, Euroventures targets innovative companies seeking €1-5 million to fund technical development, investment and expansion in a wide variety of industries, including information technology, healthcare, software and commercial services. Notable investments include Rising Stack, Bankmonitor, Tresorit, Orthosera, SequenceIQ and more. 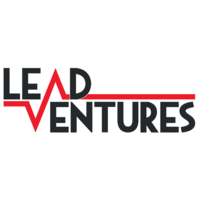 Lead Ventures – One of the newest venture capital firms in Budapest is Lead Ventures. Energy, mobility, retail, IoT, chemicals, and sustainability are their fields of interest, for which they typically provide investments of EUR 2-10m, targeting series A-B financing rounds. Beyond capital, they also provide expertise and support to their portfolio companies. 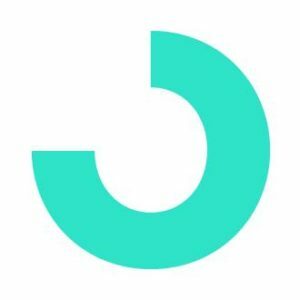 Notable investments: GA Drilling and Codecool. Bnl Growth Partners – In 2015 the former IND Group founders, Balázs Vinnai, József Nyíri and Viktor Bálint decided to use their knowledge and experience to help FinTech companies with advice and capital. They founded BnL Growth Partners, as private equity and smart money advisory boutique firm and have so far invested early stage funding of € 1–5M in Codecool, IND, Scolvo, W.UP, be-novative and more. 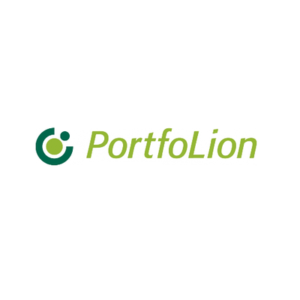 Portfolion – Backed by OTP Group, one of the largest banking groups in the CEE region, Portfolion is currently managing 5 funds: OTP Digital Fund, PortfoLion Regional Fund, PortfoLion Green Fund, OTP Venture Capital Fund I and OTP – DayOne Seed Investment Fund. Notable investments include CodeCool, Tresorit, Banzai Cloud, Talk-A-bot, Seon, Cellum, AImotive and more. 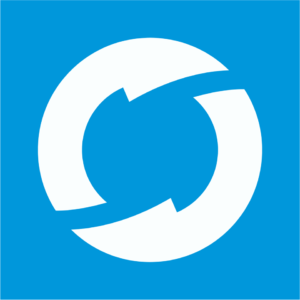 X-Ventures – X-Ventures is Hungary’s leading venture fund management company, encompassing the activities of X-Ventures Alpha and X-Ventures Beta. Primary target industries include IT and biotechnology but also looking into health care, logistics, electronics, and machinery. Notable investments include Attrecto, Chatboss, AerinX, Balaton dock, Boadree, E-solar Hungary, Noispot and more. 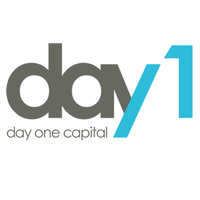 Day One Capital – Day One Capital is the first institutional business angel fund in Hungary, investing in early-stage startups working in the fields of internet, software, mobile, medical technology, cloud, biotechnology and consumer services. Named as Investor of the Year in Hungary in 2015, 2016 and 2018 by the Central European Startup Awards, Day One capital has so far invested in Tresorit, Talk-a-Bot, Aeron, Gamee, AImotive, Kinestica and more. 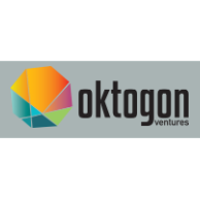 Oktogon VC – The newest addition to the venture capital market in Hungary is Oktogon. 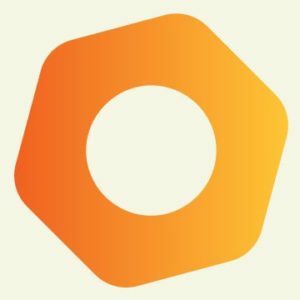 Founded by former Ustream founder, Gyula Fehér and Veronika Pistyur from Bridge Budapest, Oktogon Ventures is a €20 million fund focusing on seed investment in the CEE region. With just a few months in operations, they have already made investments: Recart and Bitrise. Antal Karolyi – Antal Karolyi is mostly known as a Traction Tribe co-founder and partner, a business accelerator that assists Central European businesses in reaching the US market. 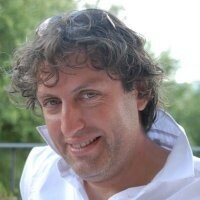 He is an active angel investor through the Hungarian Business Angel Network, where is also serves as its President. 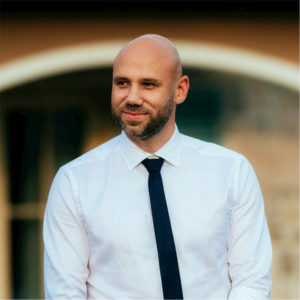 His portfolio companies include: Bizsok Loudspeaker Manufactory, iLandGuide Worldwide Inc., Publio Publishing, Ntice, Brandvee Ltd.
Szabolcs Botond – Szabolcs Botond is the CEO at Visual Europe Group, but he is also known as a startup enthusiast, investor and mentor. As an entrepreneur himself, he co-founded Order-taker, where he still serves on the board. He is also a partner at OXO Technologies Holdings, a leading investment firm of the tech sector in the CEE region and has so far invested in VR-AR Education Inc, KitchenBox and more. 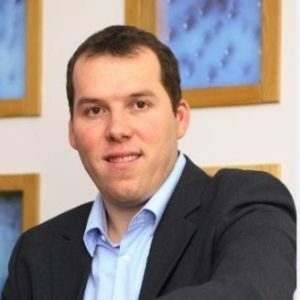 Zsolt Weiszbart – Zsolt Waiszbart is a well-known Hungarian angel investor, who is also a venture partner of Day One Capital and managing partner at A3 Ventures. Back in the days, he was a co-founder of the White Summers Co-founder Program and Valley Connect, one of the first seed investment programs in Hungary. The Stanford Graduate School of Business alumni has been investing in startups since 2010 and his list includes Distinction Ltd (acquired by Skyscanner), Sharp3D, Now Technologies. 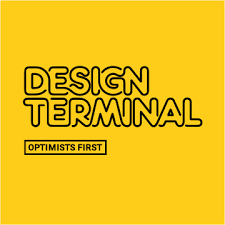 Design Terminal – Design Terminal offers a 3-month long accelerator program for international startups focusing on four pillars: working & learning, healthcare, mobility, and environment. Startups are offered access to coworking place, top-notch mentors, corporate partnerships, services from Google, IBM, Amazon worth €150k, monthly scholarship to cover some of the living expenses in Budapest and various city discounts. Plus: no equity. 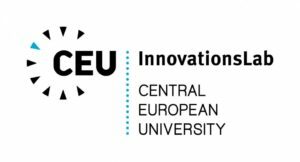 CEU InnovationsLab – The CEU iLab is a flagship product of the Central European University. It functions as a non-equity startup incubator where CEU students, alumni, and faculty can work together on their business ideas, offering them furnished office space, access to CEU network, possibilities for venture capital, angel investment, and other forms of growth equity, etc. In 2017 it was named Best Accelerator and Incubator Programme in Hungary at the Central European Startup Awards. 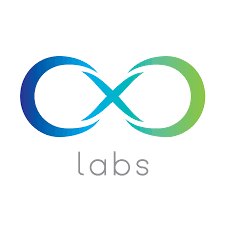 OXO Labs – Oxo Labs run both incubation and acceleration programs, to early-stage startups in the phase of developing ideas, products, validating the market and the business model. Each year 15 to 20 projects and teams compete for up to €200k in the form of equity or convertible note financing. Access to a wide network of mentors and industry experts and regular workshops and meetups are part of the package as well. 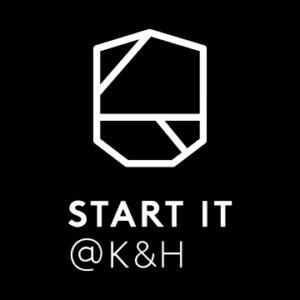 Start it @K&H – Start It is a technology incubator and community space supporting startups from Hungary & CEE region, backed by the K&H Group. The program provides selected startups with office infrastructure, ongoing mentoring, counseling and training, and networking events. 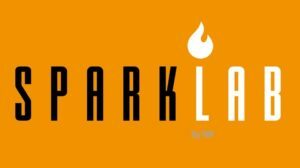 SparkLab – Operated by NN Insurance Hungary, Sparklab is a non-equity startup incubator offering a 3-month, boot camp style, a mentorship-driven program built on 3 pillars: Discovery, Building and Selling. They are looking for solutions that improve the quality of life of people, meaning anything from food & beverages to finance, in exchange for top-notch mentors, access to NN Insurance Hungary, awesome coworking space and much more. 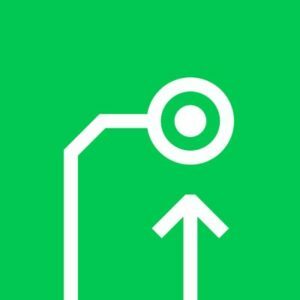 Craft Conference – Split between two days of workshops and two days of sessions, Craft Conference is targeting engineers, team leaders, agile coaches, engineering managers, executives/founders, UX/product people, providing them a platform to discuss latest developments in software development. Backed by two Budapest-born startups IBM Budapest Lab and Prezi, Craft Conference was named one of the best conferences in Europe by TechCrunch. Next edition: May 7-10, 2019. Crunch Conference – Crunch is the biggest data engineering and analytics conference in the CEE region. Over three days, participants are offered a full day hands-on workshops and two days of conference with ultra interesting speakers. In the same time, Amuse Conference bringing together Usability Experience (UX) people to share ideas, experiences, and tools. 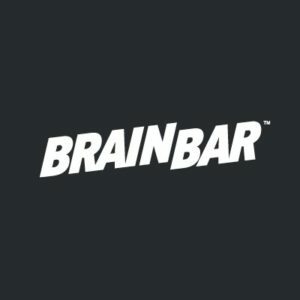 about UX design, user research, service design, creativity, product design, game & VR design, and more. Next edition: October 16-18, 2019. 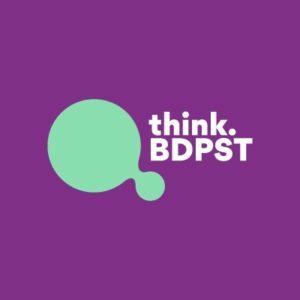 Think BDPST – Organised by the Antall József Knowledge Centre, think.BDPST is a strategic conference focusing on perspectives of research, innovation, and future technologies, consisting of three parts: a regional innovation conference, a Young Leaders’ Forum and Startup Expo. Topics to be covered in the 2019 edition are smart home, smart solutions, and digitalization and challenges associated with it. Next edition: April 4-5, 2019. 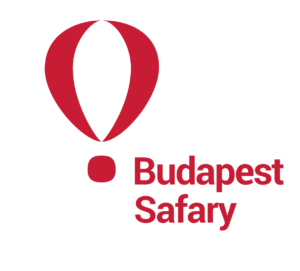 Budapest Startup Safari – Startup Safari is a multi-day event happening in cities all over the world, providing a look inside the local startup scene. The Budapest edition involved 3 days of 300 programs, over 5,000 participants on 70 venues. Excellent opportunity to present your work, meet the local players, establish connections, find a job or listen to great lectures. Next edition: 17-19 April, 2019.